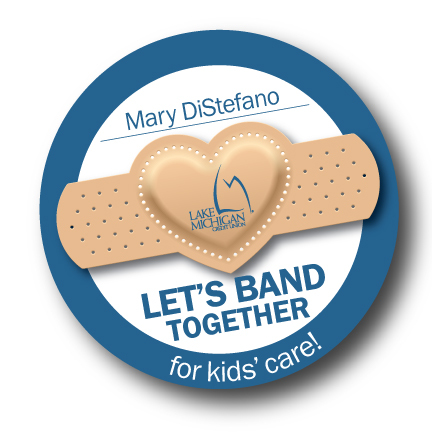 News from LMCU: Band Together Campaign coming in May! Band Together Campaign coming in May! Our annual Band Together campaign will be launching May 1. Those with big hearts will be able to buy icons to help fund children’s programs at several Michigan and Florida hospitals. Last year’s campaign raised over $30,000. Watch for details in the May issue of LMCUnews!